“I decree today that life is simply taking, and not giving”, Morrissey sang in the ‘The Smiths’ classic pop song ‘Still Ill’ in 82. Many Bayern fans, and maybe even Louis van Gaal, may feel the same way after the teams recent performances. 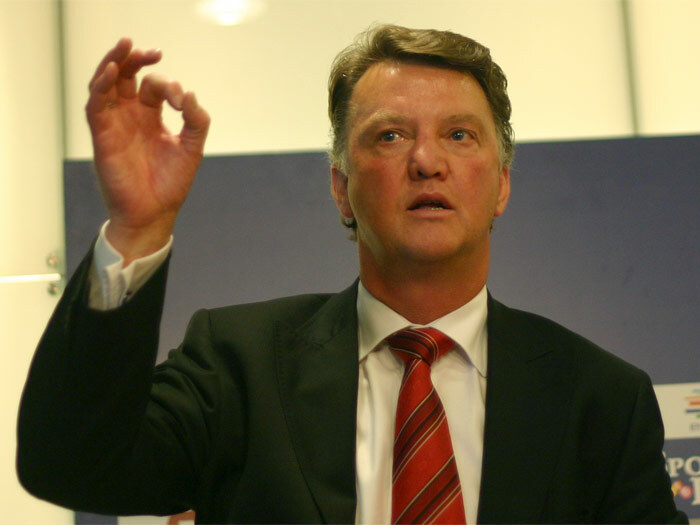 Louis van Gaal and Bayern have a tough 10 matches left to play this season. Posted in Bundesliga and tagged Arjen Robben, Didier Ya Konan, Franck Ribbery, Hannover 96, Louis van Gaal, philipp lahm, Robbery. Bookmark the permalink.